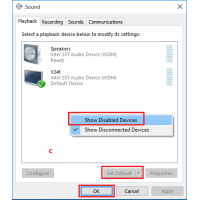 What to do when there is no HDMI audio device in playback device list? What to do when there is no display on TV's HDMI? What to do when the home screen is cut by TV? How to re-install Windows10 from USB flash disk?